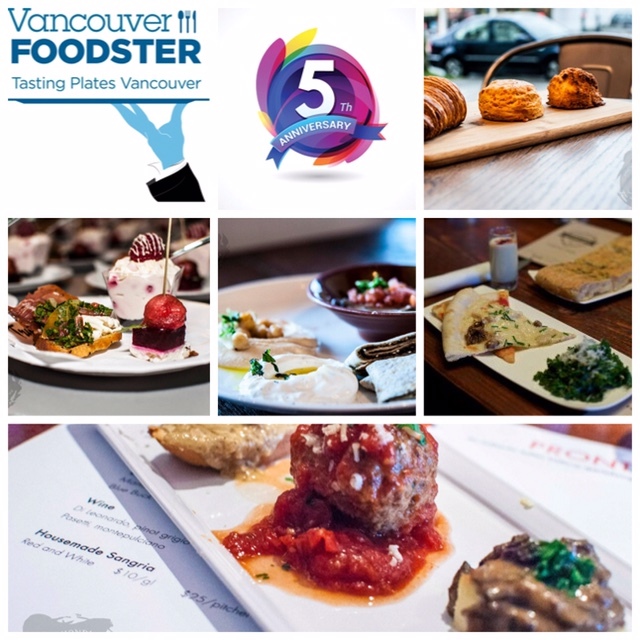 Join us and celebrate our 5th Anniversary of Tasting Plates and tantalize your taste buds at several restaurants in downtown Vancouver. 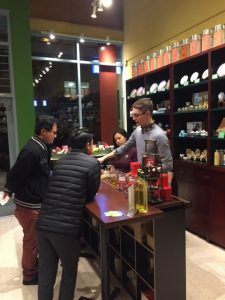 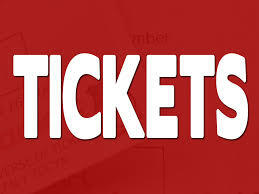 This evening tasting extravaganza is on Wednesday March 8 from 6pm until 10pm and is presented by Vancouver Foodster…. 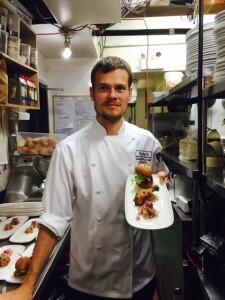 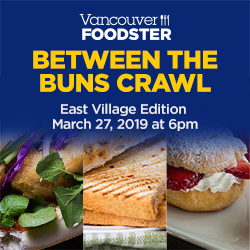 Tantalize your taste buds at several restaurants centered in East Vancouver and Yaletown! 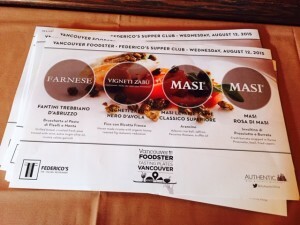 This 4th noodle tasting extravaganza is presented by Vancouver Foodster. 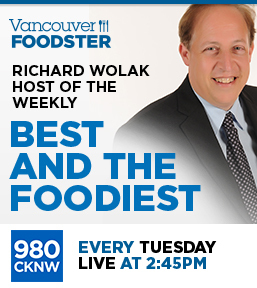 See Richard Wolak (Creator/Founder of Noodle Mania and VancouverFoodster.com) on the Global TV Morning News Saturday Chef with Chef Ui Ratsomjit in 2016…. 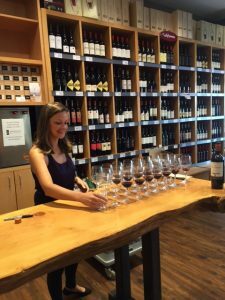 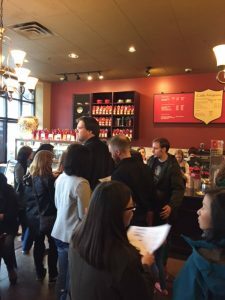 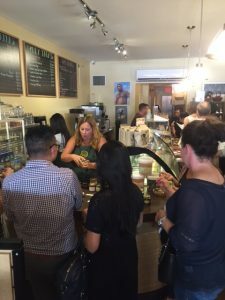 Tantalize your taste buds at several restaurants and establishments in the Marpole neighbourhood. 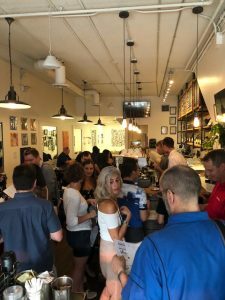 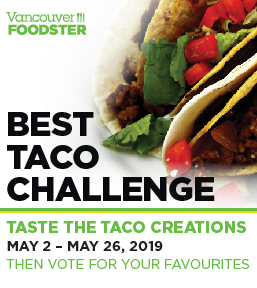 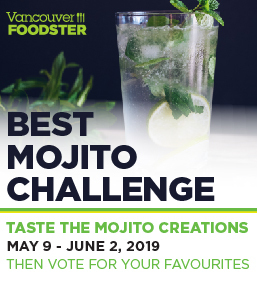 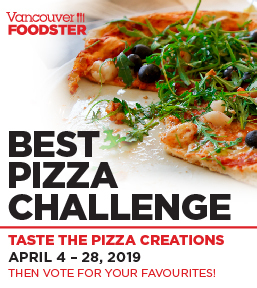 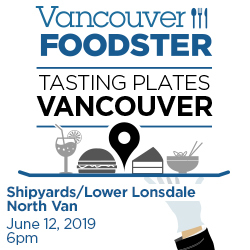 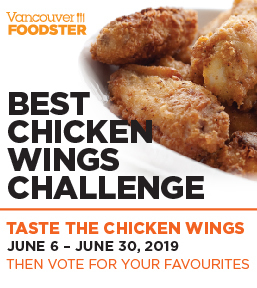 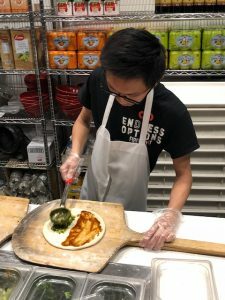 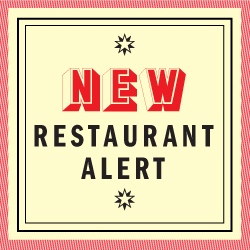 Marpole is one of Vancouver’s oldest neighbourhoods, settled in the 1860’s.This tasting extravaganza will be centred around Granville Street between 67th and 74th, and is presented by Vancouver Foodster….